This year at the 2015 Will Eisner Comic Industry Awards, Dark Horse Comics was honored with awards for Best Single Issue, Best U.S. Edition of International Material, Best Writer, Best Coloring, and Best Lettering. 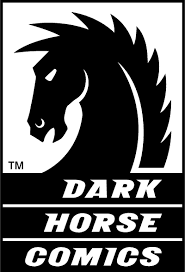 Dark Horse was awarded the largest number of Eisners in 2015, with four wins plus one shared. Congratulations to all the Eisner winners and nominees for 2015!